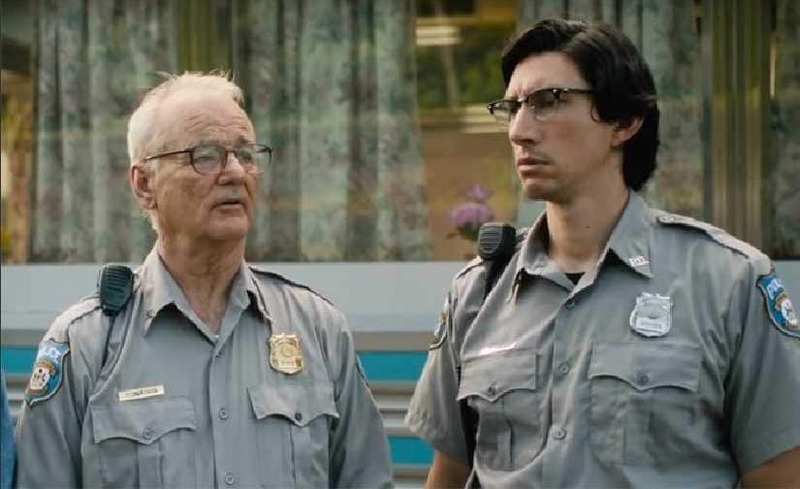 Jim Jarmusch's upcoming horror feature The Dead Don't Die will open Cannes Film Festival 2019 on 14 May. 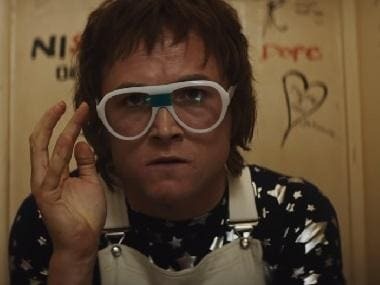 According to a press release, the film will also be screened across France on the same day and will release later in the United States on 14 June. 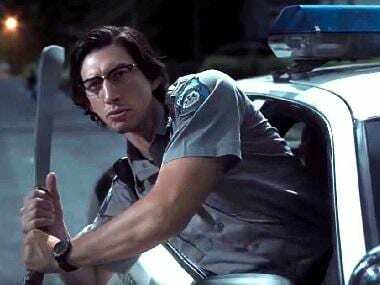 The Dead Don't Die follows a zombie epidemic in a small town of Centreville. Bill Murray, Adam Driver and Chloë Sevigny are tasked with combating the corpses escaping their graves and feasting on the town's citizens. 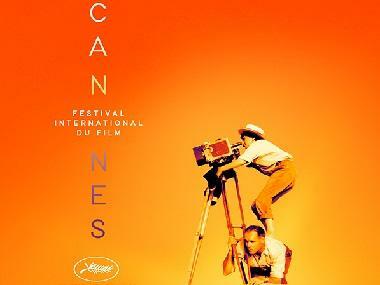 The film, which has also been written by Jarmusch, will be the first to be screened at Cannes' Palme d'Or competition this year. Tilda Swinton, Steve Buscemi, Danny Glover, Caleb Landry Jones, Rosie Perez, Iggy Pop, Selena Gomez, RZA, Sara Driver, Austin Butler, Luka Sabbat, Eszter Balint, Carol Kane and Tom Waits are also part of the cast. Jarmusch's previous films — Stranger Than Paradise, Ghost Dog: The Way of the Samurai, Dead Man, Mystery Train, Down by Law, Paterson, Broken Flowers and Only Lovers Left Alive — have all been screened at the festival in the past. This year's Cannes jury will be presided over by Alejandro González Iñárritu (Oscar-winning director of Birdman and The Revenant).